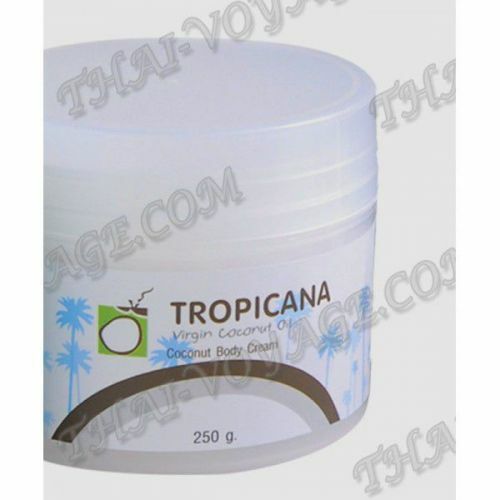 Coconut Tropicana for body cream restores and maintains moisture skin. Fruit acids, vitamin E and C make your skin smooth, micro collagen prevents skin aging and wrinkle formation. This cream can be called "cream", as it is very delicate. Application: Apply to clean skin of the body massage.